Cultural messages bombard students daily, laden with unstated rules about what makes our work valuable, our bodies ideal, our connections meaningful. Acting Out Culture empowers students to critically read those messages and use writing to speak back to their culture and question its rules. This book appeals especially to those students who are not full participants in the dominant culture, as well as to their instructors, who want to help students see how subtle (and not so subtle) cultural forces can shape their lives—and how they can challenge and resist those forces. 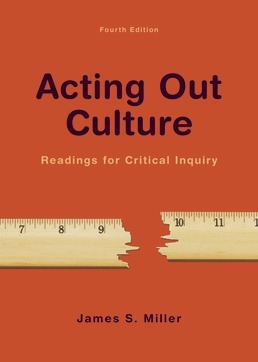 The new edition of Acting Out Culture builds on that success, with provocative readings (more than 50 percent of them new) that challenge the rules we live by; pedagogical tools to encourage students to read, think, and write critically about their culture; and instructional support featuring sample syllabi, additional discussion topics, and ideas for teaching with visuals and online content. In what ways does what we know shape our daily actions? Does what we see and hear depend on how we’re looking and listening? *Steve Almond, Is It Immoral to Watch the Super Bowl? 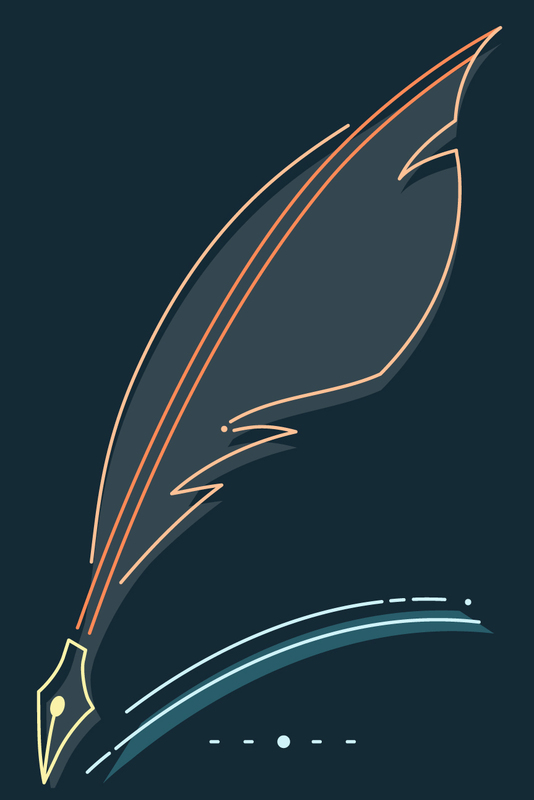 *Tiffanie Wen, Inside the Podcast Brain:Why Do Audio Stories Captivate? *Tom Vanderbilt, How Predictable Is Our Taste? Which rules dictate the foods we put in our bodies? Nicholas Kristof, Prudence or Cruelty? *Nathaniel Johnson, Is There a Moral Case for Eating Meat? What are our perceptions of knowledge and the ways we should acquire that knowledge? * Ferentz Lafargue, Welcome to the "Real World"
What do our jobs say about us? Acting Like a Citizen: Working Hard or Hardly Working? What forces help—and hinder—our relationships with others? Scenes and Un-scenes: "Hello, Neighbor"
Peter Lovenheim, Won’t You Be My Neighbor? Do the roles we play reflect who we truly are? Then and Now: Saying "I Do"
Scenes and Un-scenes: Class Dismissed? Acting Like a Citizen: Checking I.D. James S. Miller is a professor of American Studies and American Literature at the University of Wisconsin-Whitewater, where he teaches a range of courses on twentieth-century popular and literary culture. His scholarship focuses on issues of public memory and middle-class identity in twentieth-century America, as well as the role of commodity culture in shaping historical consciousness. His essays exploring these topics have appeared in such journals as American Studies, the Journal of American Folklore and The Public Historian. The University of Michigan Press published his book, Managerial Memory: History, Heritage and the Invention of White-Collar Roots, in 2008.